My thanks to activists and protesters everywhere for providing the inspiration. 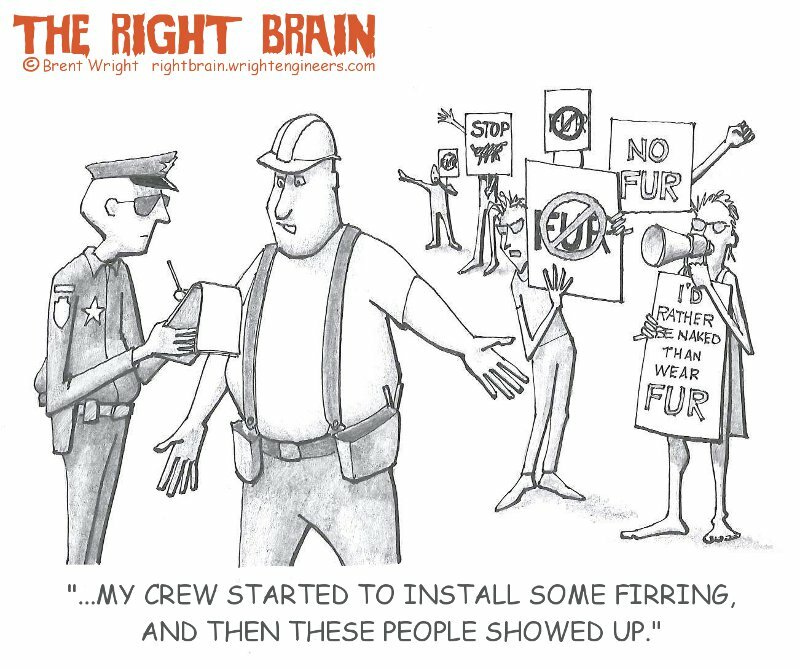 No fur-bearing animals were harmed in the making of this cartoon. We do not test our cartoons on animals.